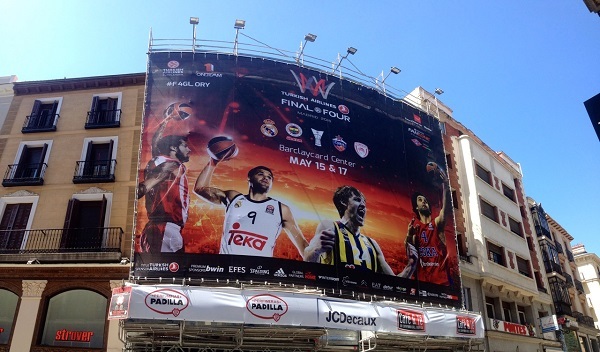 During the 2015 Turkish Airlines Euroleague Final Four, LD Eventos additionally took care of the Street Campaign of the event in order to generate word to mouth and increase the event’s presence with the slogan #NoJumpNoGlory. 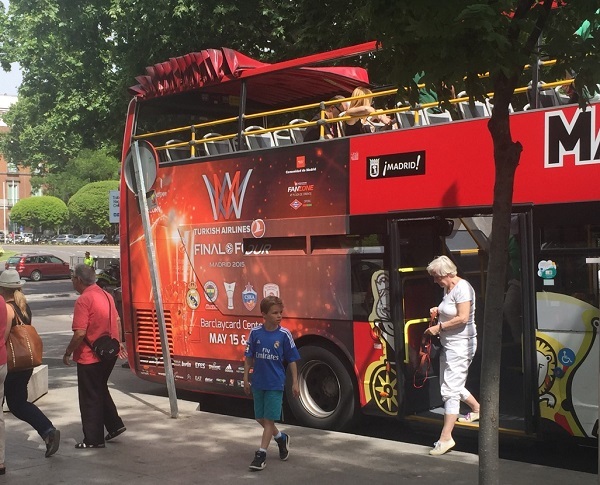 The campaign was based on a mix of different platforms, amongst others institutional channels such as TVs and billboards in Madrid’s metro, large scale canvas’ in the city’s main shopping streets as well as a bus campaign. 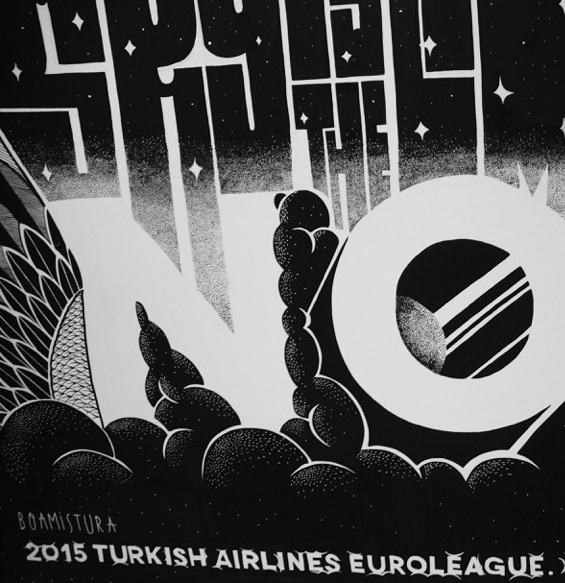 During 3 x days the street art group Boamistura created a large scale mural inspired in the values of the campaign, a unique work of art.